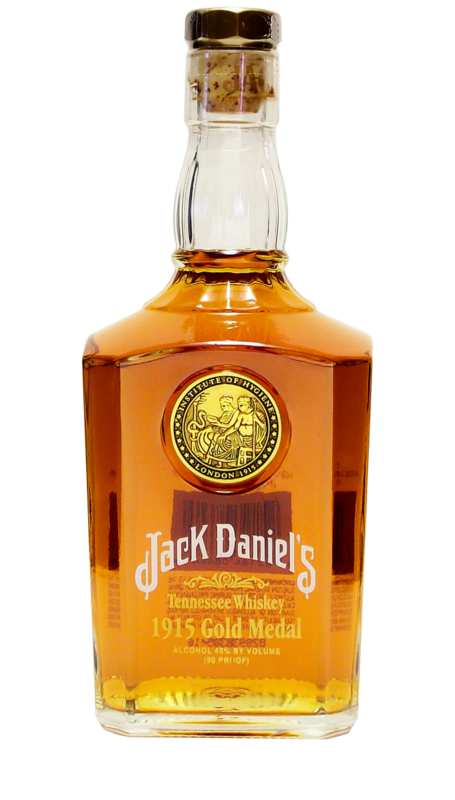 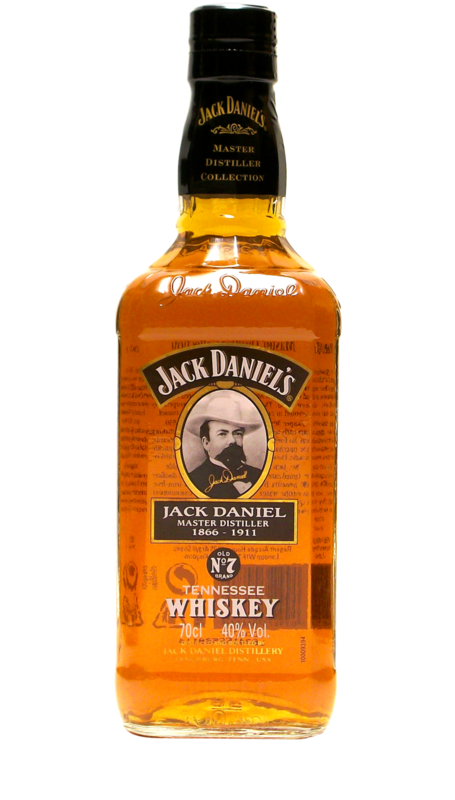 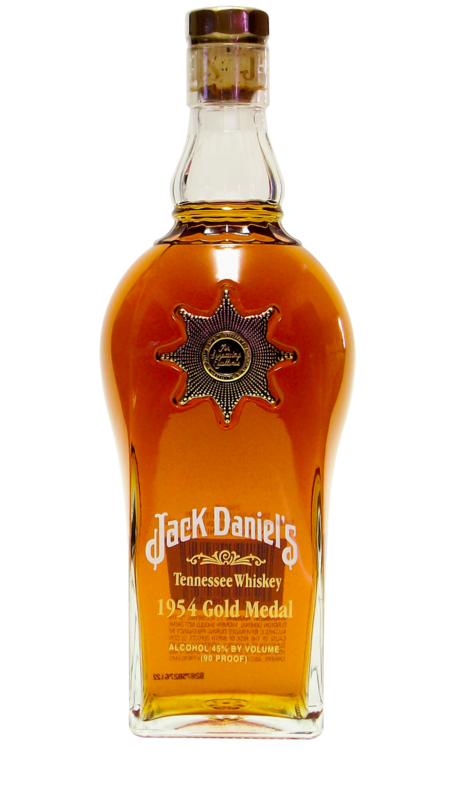 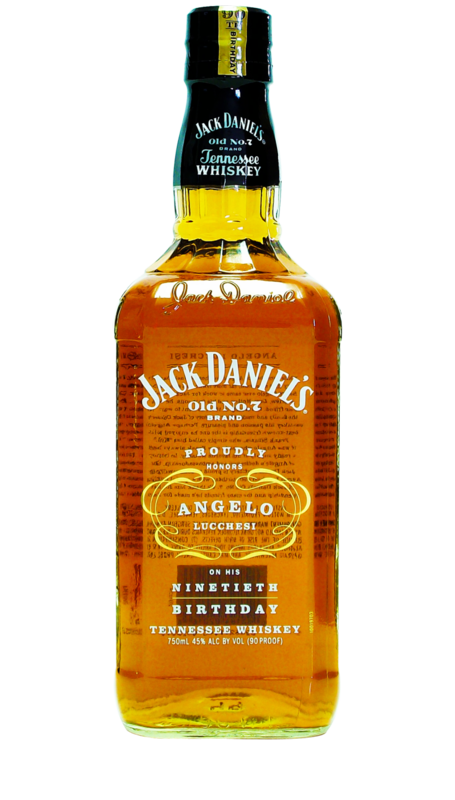 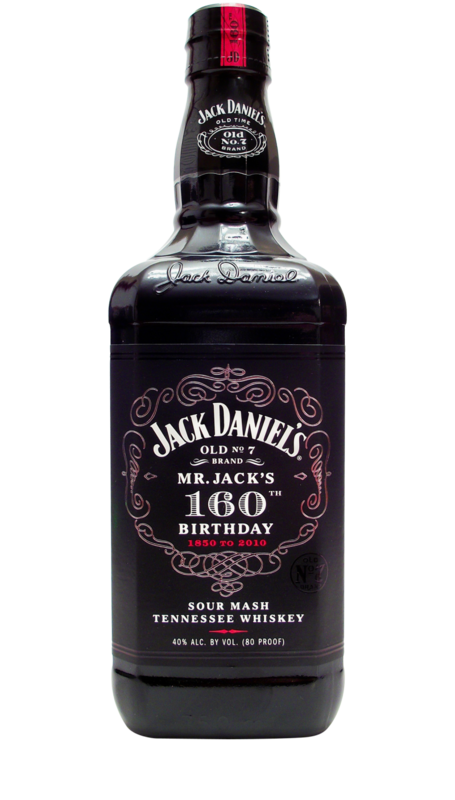 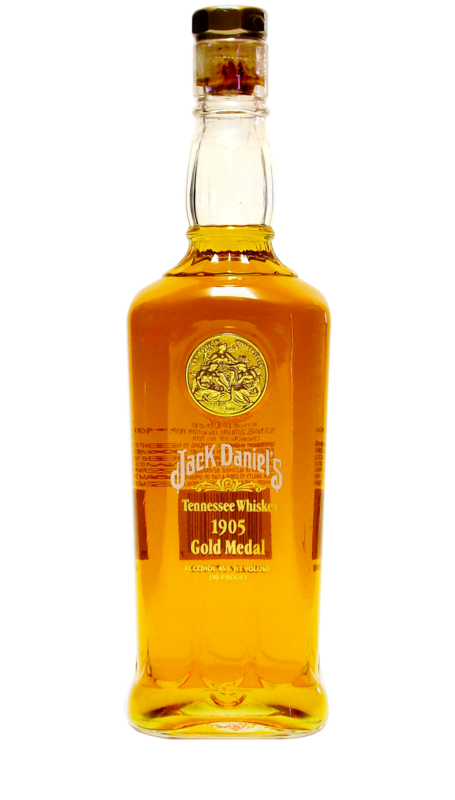 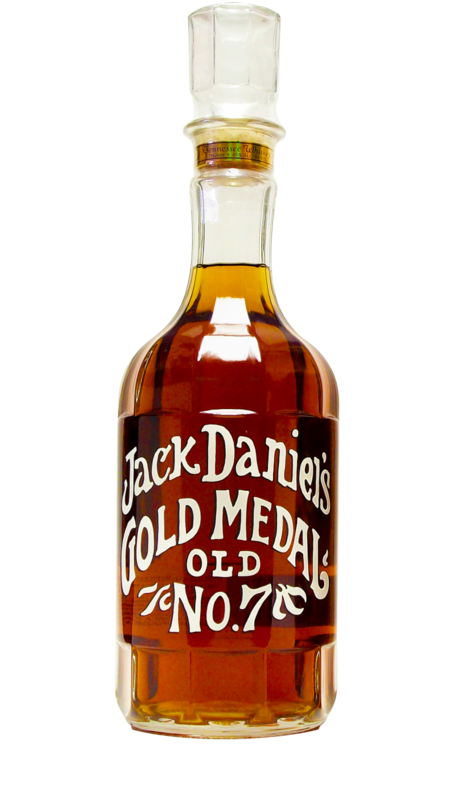 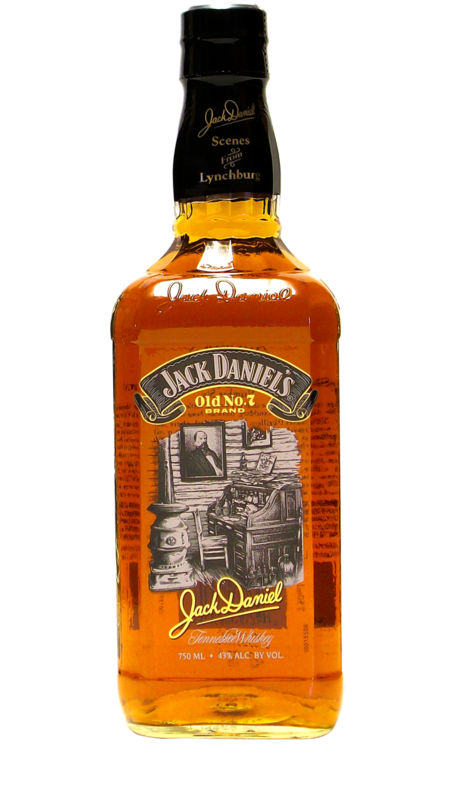 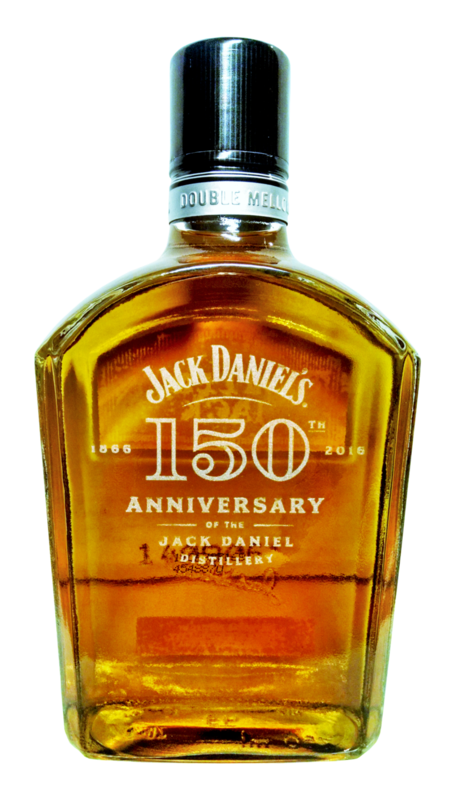 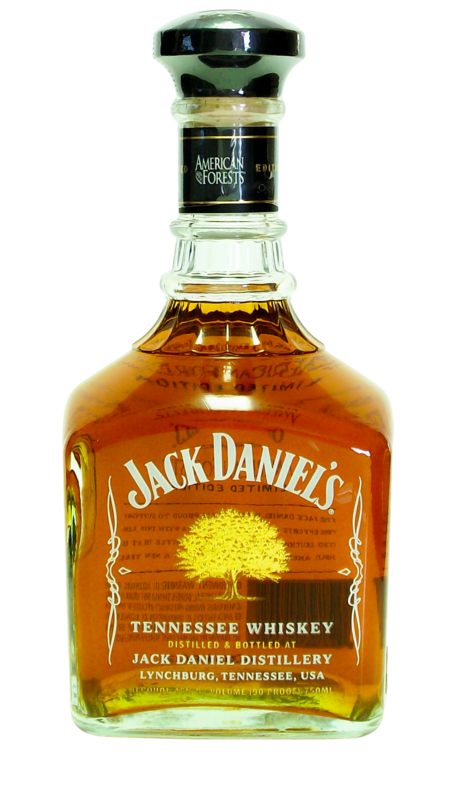 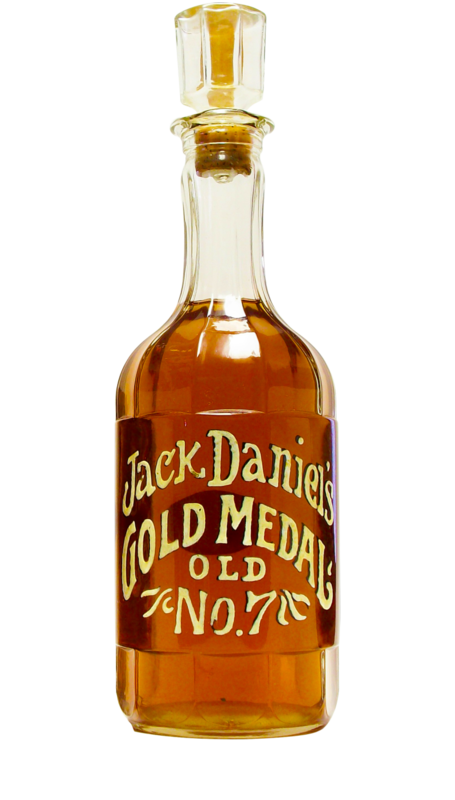 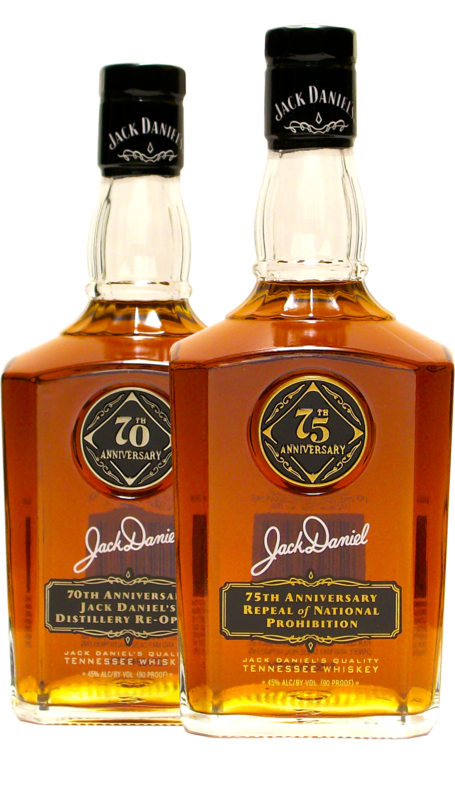 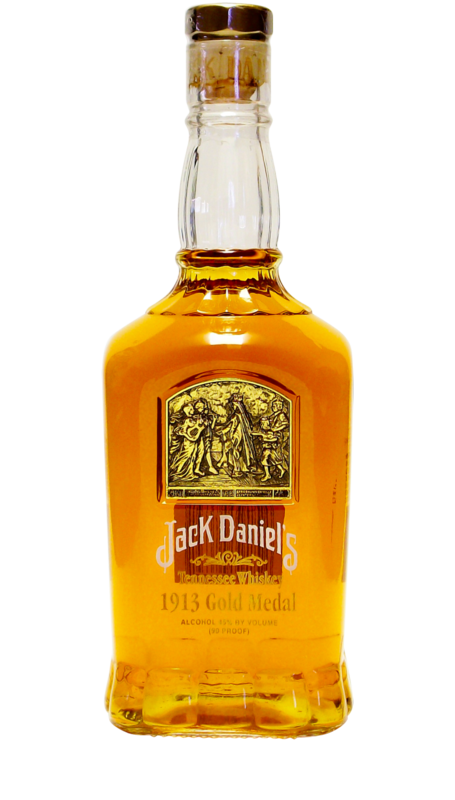 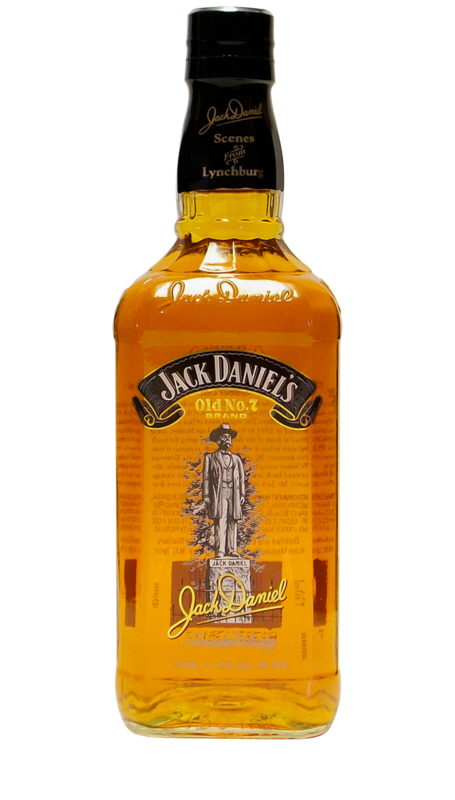 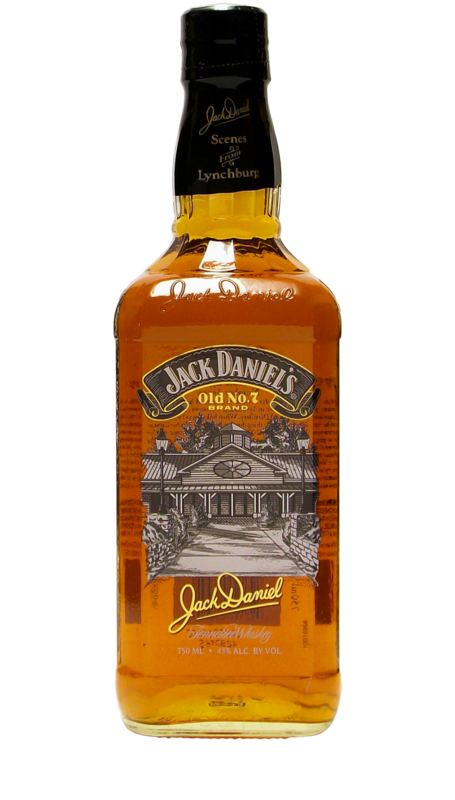 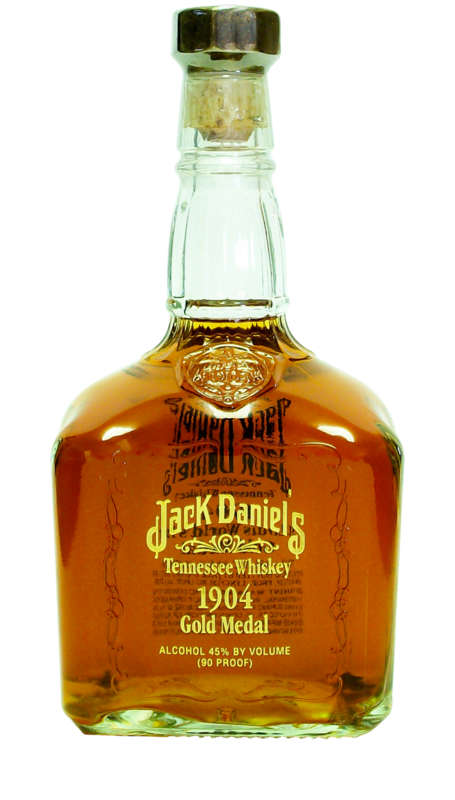 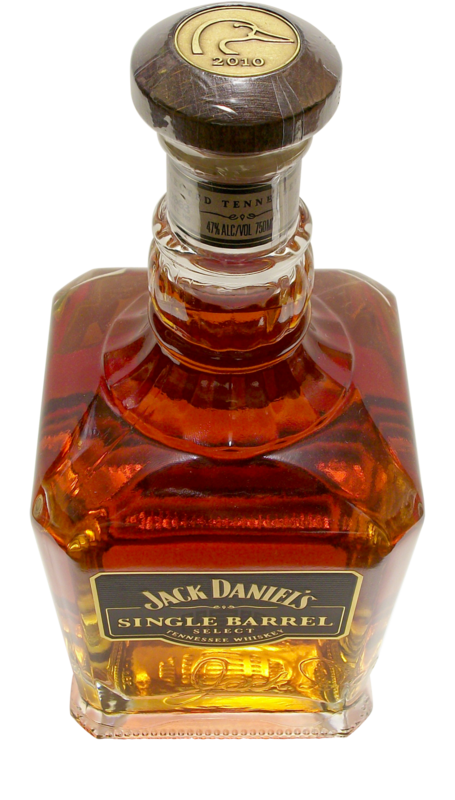 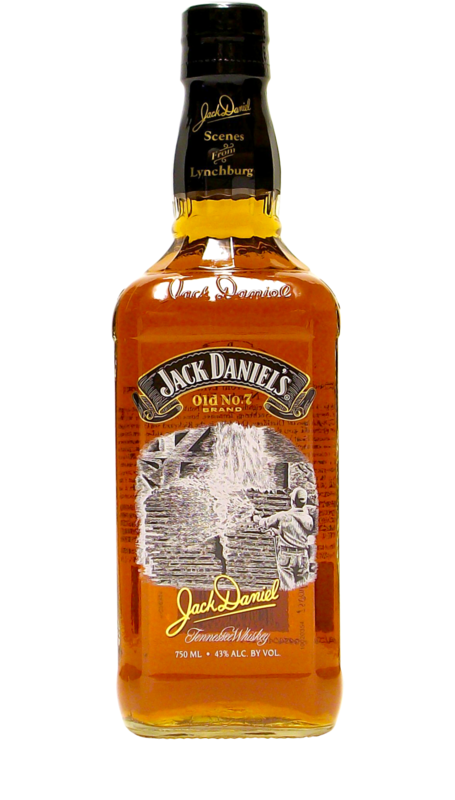 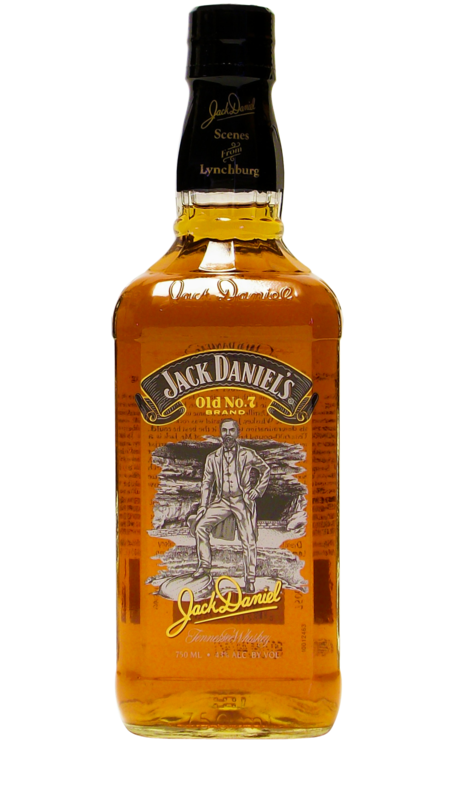 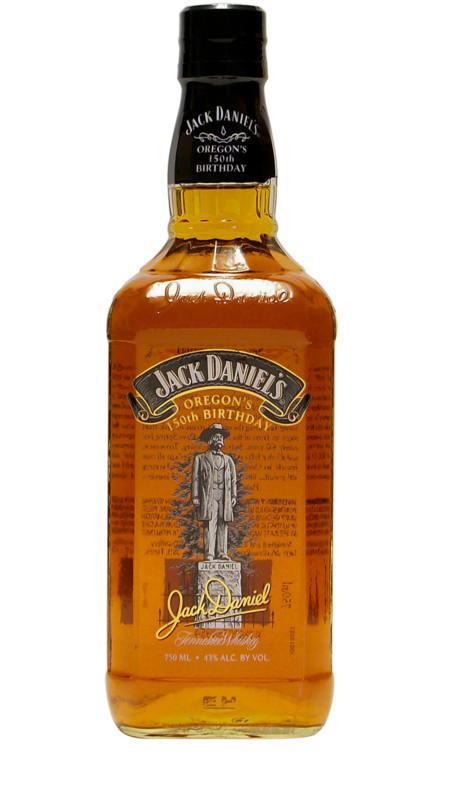 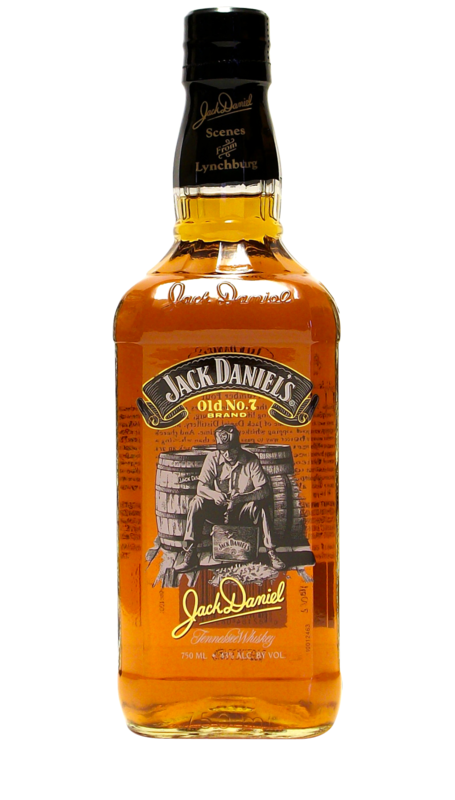 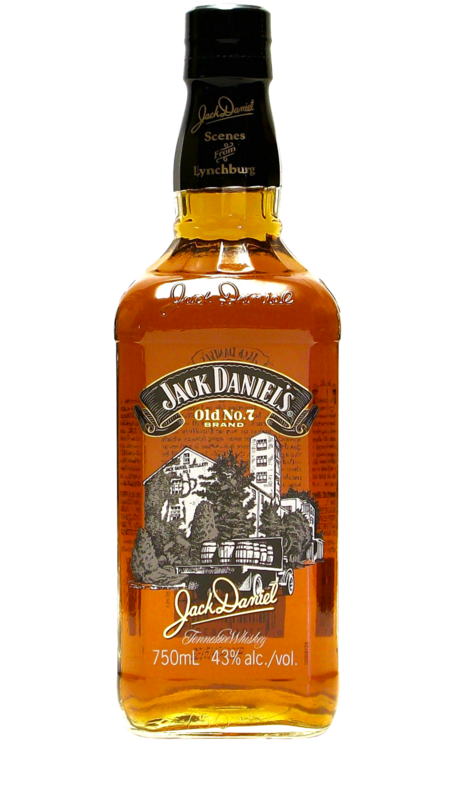 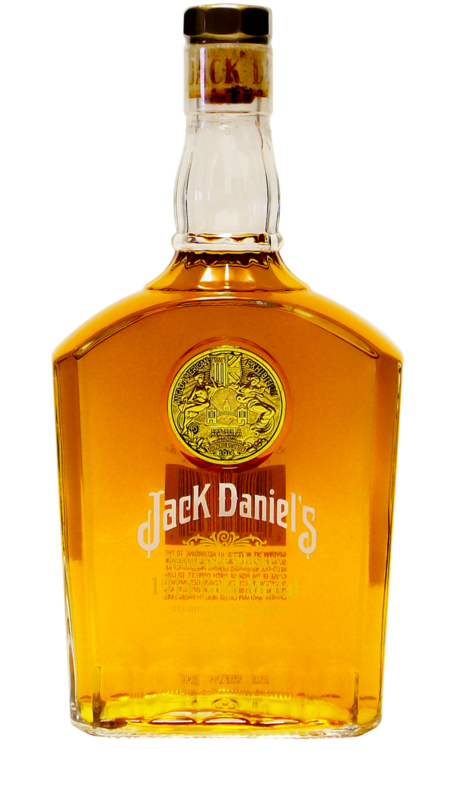 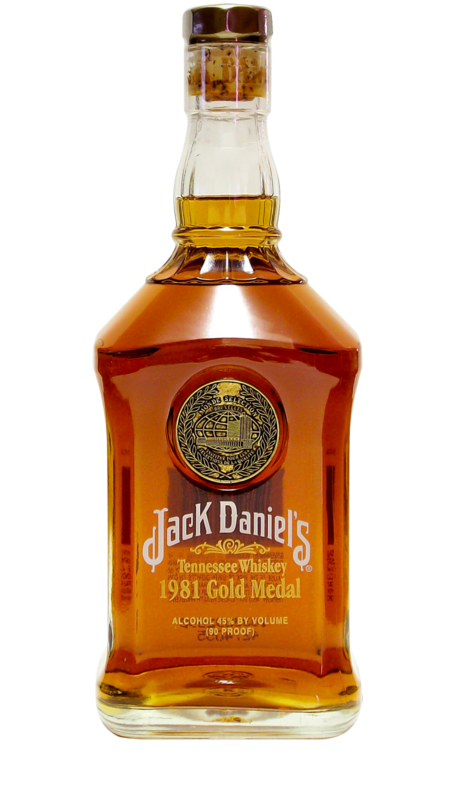 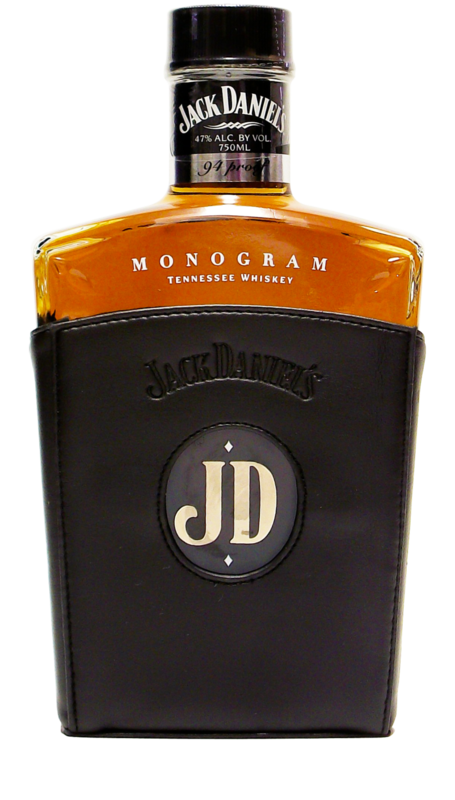 While running the Distillery took most of his time, Jack Daniel was a lifelong entrepreneur and eventually made plans to expand his business to more than just whiskey-making. 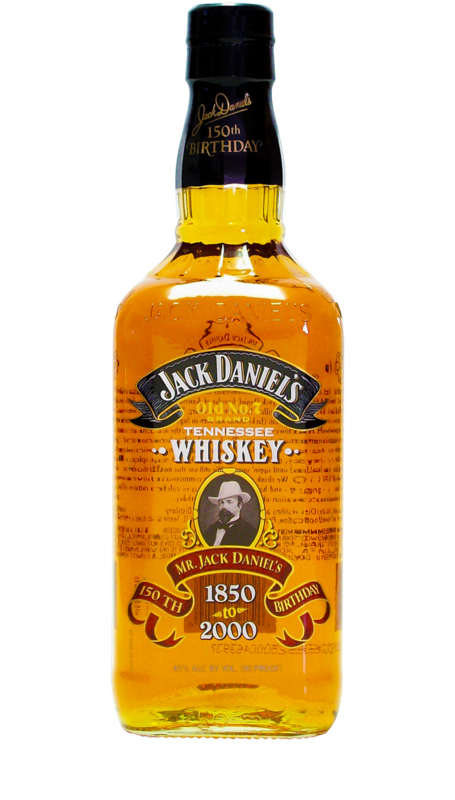 He thought it would be exciting to get into the saloon business and once this decision was made it was just a matter of putting it into action. 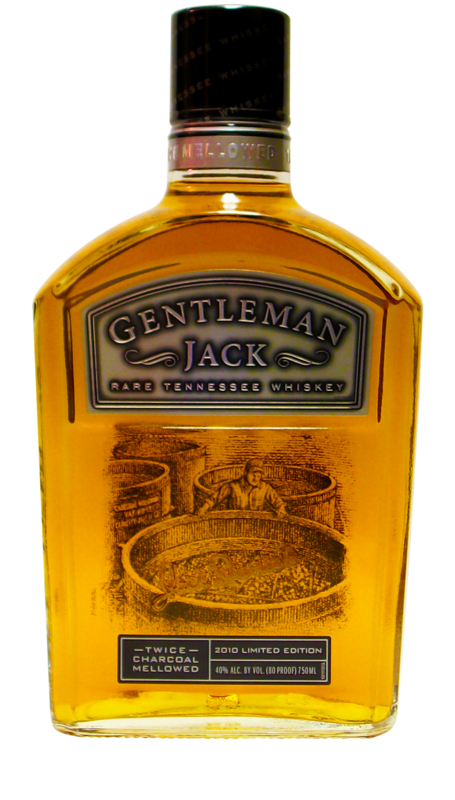 Never one to settle, by 1892 Jack was opening not one, but two new saloons in Lynchburg! 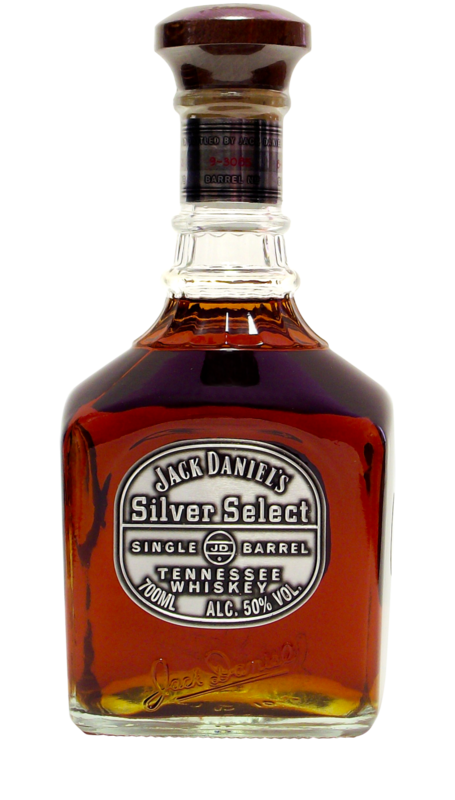 These establishments would be known as the White Rabbit Saloon and the Red Dog Saloon. 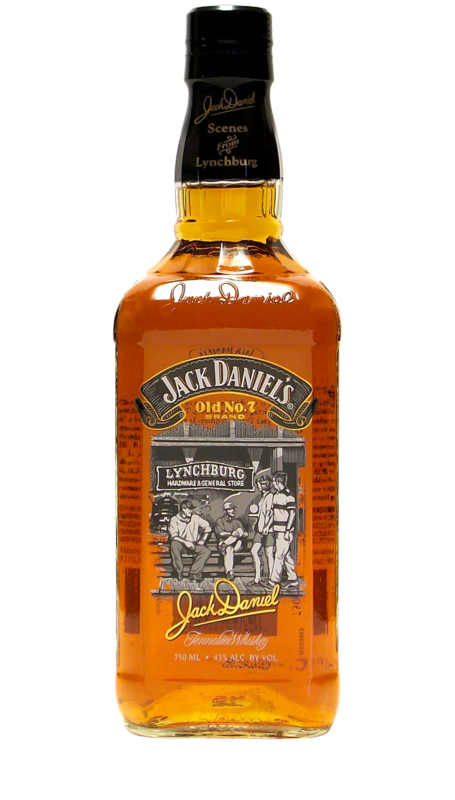 Being a small town, Lynchburg didn’t have much in the way of musical talent to choose from, but Jack was able to put together a group of ten people to entertain the crowd. 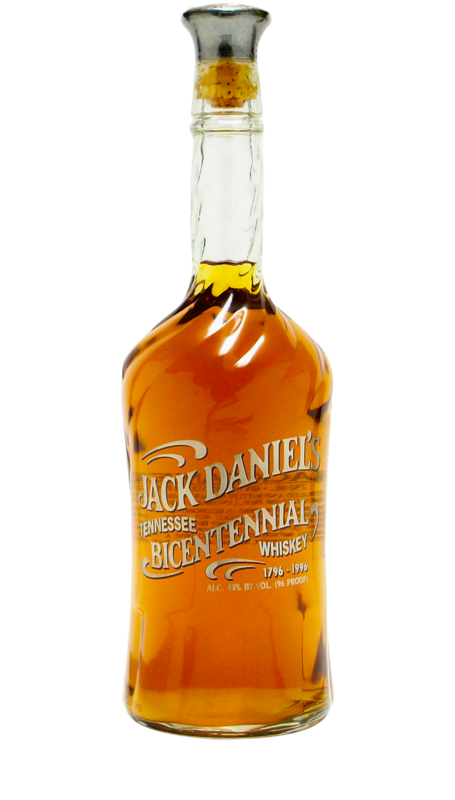 They were a huge hit, and after playing at the grand openings of Jack’s saloons, they continued to play around Lynchburg for the next twenty years.